Looking for a 50HP 4x4 with loader, then check out this very clean unit in fantastic condition. 600 approx hours, all system function as they should. New seat, tires in good condition. 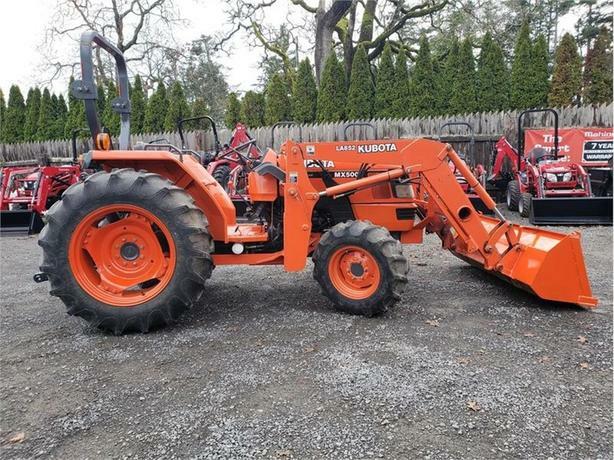 Mechanically great and ready for the new year ahead.Note - photos taken about a month ago, marital breakdown forces sale.|Nice low hours tractor in excellent condition.